Raising the Bar - Grain-Free and Refined Sugar-Free Bars is the theme for this round-up of Go Ahead Honey It's Gluten-Free. Cookie bars are perfect for picnics and summer get togethers, they usually travel well and hold up to the summer heat better than an iced cake. So why not have a variety of grain-free and refined sugar-free ones to choose from? Sounds like bliss to me. 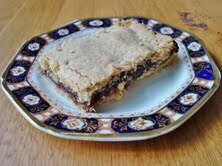 Victoria of Gluten-Free SCD and Veggie brings her Apricot Slice. The perfect take along to any BBQ. They are SCD and Paleo friendly. Her blog is also full of veggie dishes as well, one of my favorite blogs. 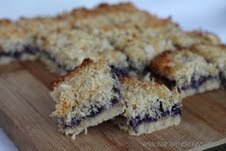 These Berry and Coconut Slices are also SCD and Paleo friendly. 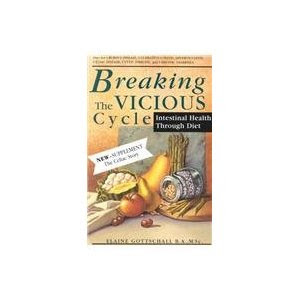 Debbie of An Aussie with Crohn's, has many other grain-free goodies, well worth a peek. 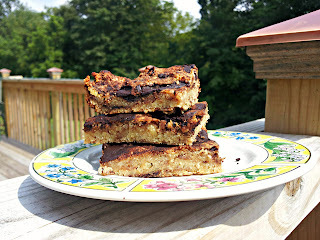 Mmm..Grain-Free, Vegan Carob Chunk Cookie Bars. Madison's Eating 4 Balance has a fun mix of recipes, life, and health topics. These gorgeous morsels come from Lisa of Real Food Kosher. 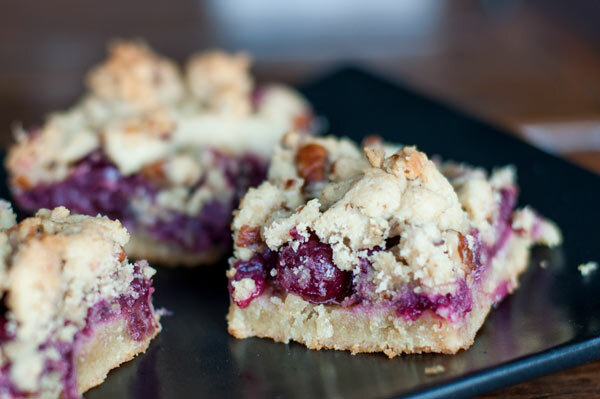 Her Cranberry Crumb Bars with Pecans and Rosemary look amazing. Summer is here and I wanted to have a no bake recipe: No Bake Macadamia Apricot Coconut Snack Bars. I also have Coconut Lime Bars. 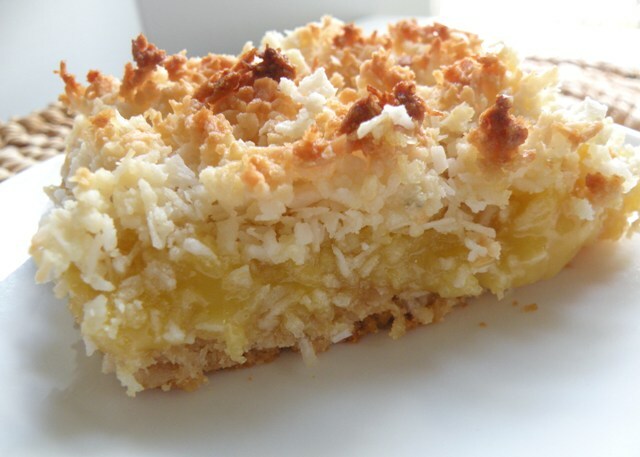 They have a crispy shortbread crust with a lime curd filling. I hope you enjoyed this round-up! Be sure to check out For the Love of Food. Nooshin is hosting for August and the theme is fruit. Last month was Primal Travel Food from Sunny of And Love it Too. An excellent variety! And I'm thrilled you chose this theme because I have now discovered a few more blogs I didn't know about!! Lovely recipes, I'm sure I will be trying some of them! anyways, here is the announcement for the August Go Ahead Honey! What a great round up. Gluten, grain, and sugar free bars are perfect for summer traveling and snacking. Indian sweets come in a variety of colours, textures and shapes. 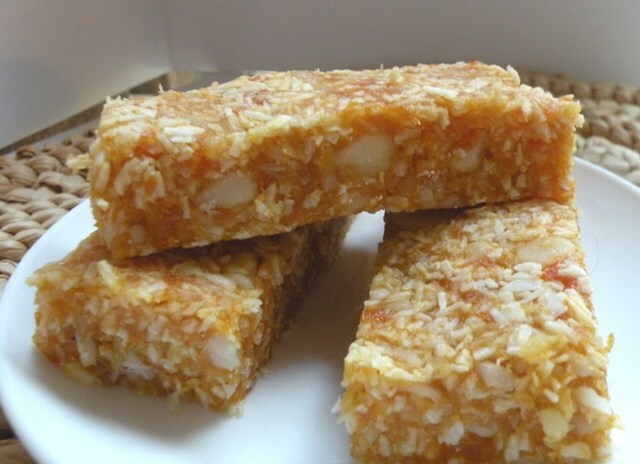 Each sweet has its own identity in indian Sweets in Delhi/NCR- Sweet Shop, Sweet shop in India, Bengali Sweets in Delhi.